The Board Members want you to know that we appreciate your donation and will utilize it to the best of our ability to carry out Latigo’s mission. Donations can be made online below or mailed to: PPRR Foundation, P.O. Box 758, Colorado Springs, CO 80901. Please add Chuck Brown Memorial in notes. This is the donation amount. The name of the person the donation is in honor of. 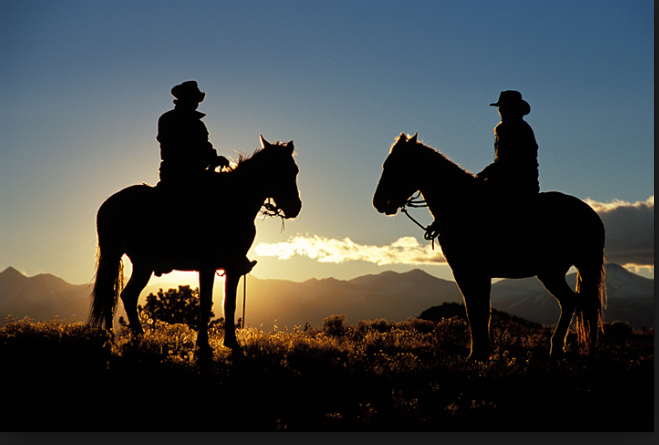 Three ways the PPRR Foundation supports Western Heritage & The Cowboy Way in the youth of the Pikes Peak Region. To instill the core values of The Cowboy Way in the youth of our community through exposure, mentoring and leadership in equestrian and agricultural activities.